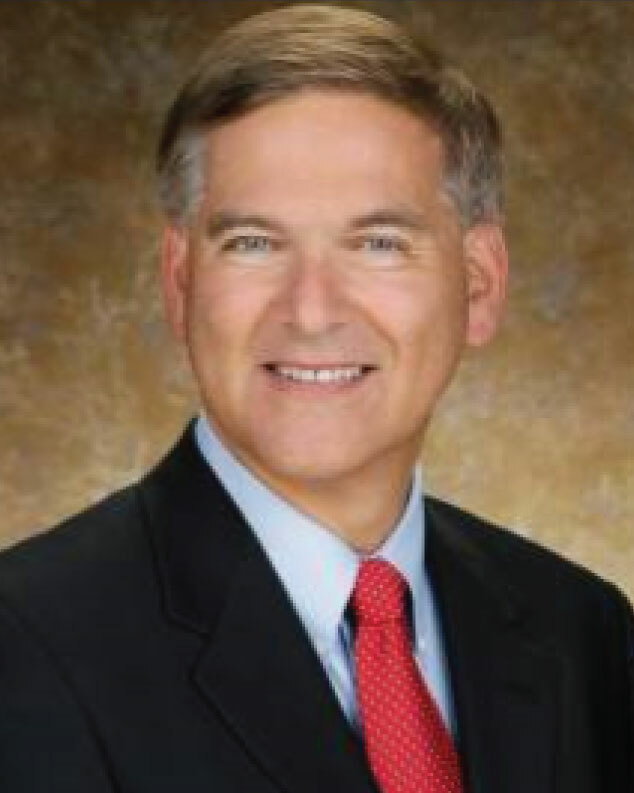 Martin I. Radwin is board certified in both Internal Medicine and Gastroenterology. He earned his medical degree at the University of Vermont School of Medicine, followed by an internship and residency in Internal Medicine at St. Elizabeth’s Hospital of Boston. Dr. Radwin then completed a Fellowship in Gastroenterology at the Tufts University School of Medicine in Boston, Massachusetts. Dr. Radwin has over 30 years of experience. Martin and his wife have 4 children scattered all over the country including Utah. He enjoys all winter activities and is recognized internationally for his research in snow and avalanche science. Dr. Radwin is also an avid reader, historian & collector of WWII Militaria.